My dad called them idiot lights, and I'm starting to believe it. 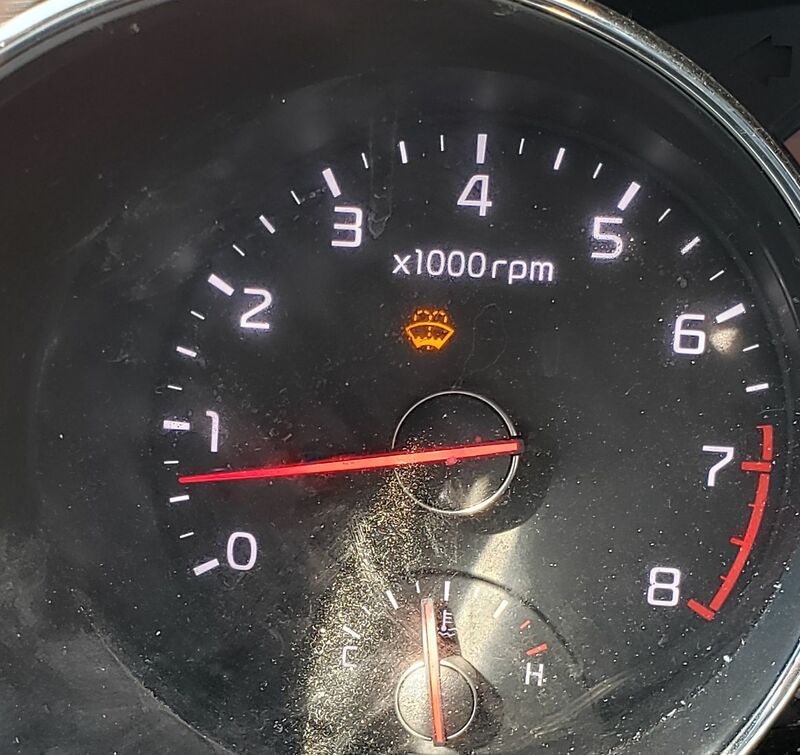 I found this little icon o my dash board when I started for work this morning. 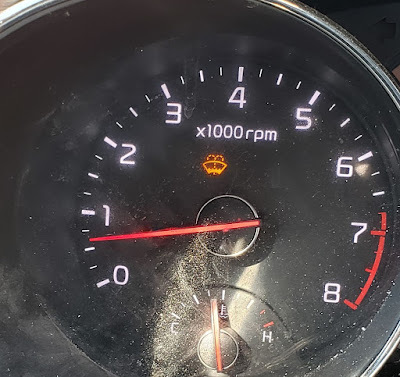 Evidently, my washer fluid is low. What a tragedy. The first car I ever had didn't even have a windshield fluid reservoir. My second car had one, but it had a manual pump that you had to pump to get water on the windshield. Now, the car tells you when the washer fluid is low. They are making cars for idiots. - automatic headlights make people stupid. I've lost count of how many people I've stopped for driving with no lights who said "I'm used to driving a car with automatic lights." Actually, genius, I can tell by looking in your window that this one does, too, but the switch is in a different position. - I've actually had to show people (many people) how to work their high beams. The latest was a student at the vet school. Smart enough to get into the top vet school in the country, and couldn't figure out the high beams on a Honda.
" They are making cars for idiots." Well...Yeah. That's because idiots are driving cars. Do they even have Driver Education classes before getting a license anymore? It's enough to make one weep. Yep. Maybe 10% now drive with lights on in the rain (required by law here in Florida). Wish they'd all get pulled over and made to park for an hour. And I remember when people were either attuned to their car and knew when they had a flat, or they were on the side of the road with shredded rubber. Now we have TWO icons, one for it's low, and another for it's REALLY low. Yep. Far to many idjits and the car makers are enabling more and more of them. My car dings T me repeatedly when my washer fluid is low. I think it should save noises for things that need to be dealt with immediately.